For many people, their keys are one of their most important possessions. That’s why it’s important to find an excellent locksmith when you get locked out of somewhere. Here are the top 5 tips to find the best locksmith in Sacramento, California. According to Safe Wise, a robbery is committed every 18 seconds and most of these robberies take place between 10 a.m and 3 p.m. in the day. These statistics show that you need to secure your premises with locks that are hard to manipulate. Every year millions of people turn to locksmiths to help them secure their businesses, homes, and cars. Finding a professional locksmith can be a challenge because you want to make sure that you hire a company that can assist you with whatever service you require. If you have been trying to identify a reliable and professional service that you can depend on, then you should check out the following guidelines for finding the best locksmith service. A good locksmith should offer multiple services because you never know what you may need a locksmith for. Choose a locksmith that offers residential, auto, motorcycle, safes, and commercial services. Whether it’s replacing a lost key or changing the combination of a safe your locksmith should be capable. Locksmiths that provide twenty-four-hour service are the best. In the same way, you can never really be sure what type of locksmith service you will need. You never know what time of day or night you are going to encounter a situation that requires a locksmith. Make sure your locksmith in Sacramento has mobile service and will be available to you at any time during the day or night. Locksmiths are governed by codes and ethics just like any other profession. Ensure that your locksmith belongs to a professional organization and is licensed to practice. It is also important for your locksmith company to be bonded and insured for your safety. Always ask about your locksmith’s qualifications before hiring them. Find out about a potential locksmith’s reputation by searching online for reviews. If they have a high overall rating, then you know it’s a trustworthy company. While you will always have some customer reviews that show complaints, a good overall rating from most of their customers is a good indication of the quality of service you will receive. Reviews that you receive from friends and family are also a good way to gauge whether you have stumbled upon a good service. Once you begin to do business with a locksmith you can tell from your own experience with other service providers whether you are dealing with a professional operation. Unprofessional behavior and a lack of transparency when you ask direct questions are obvious red flags that you should not sweep under the rug. Finding the best locksmith requires that you pay attention to certain details. 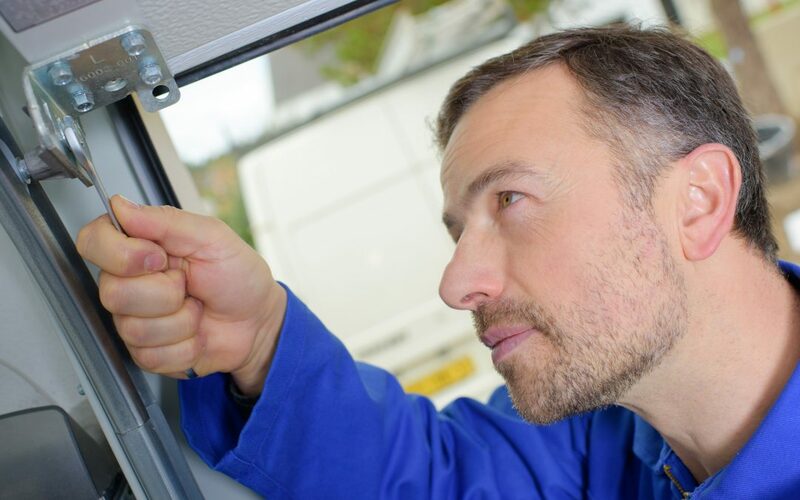 These include the array of services offered, the availability of the service when needed and the qualifications and accreditation that the locksmith has received. What past customers have to say is also important, since it will give you an idea of whether you can rely on your locksmith to give you professional service. Trust your instincts as well when hiring a service. Unprofessional behavior is easy enough to recognize and is never acceptable. If you would like to have quality locksmith service that is available to you at any time. Please contact us we will be more than happy to help you with any service you may require.